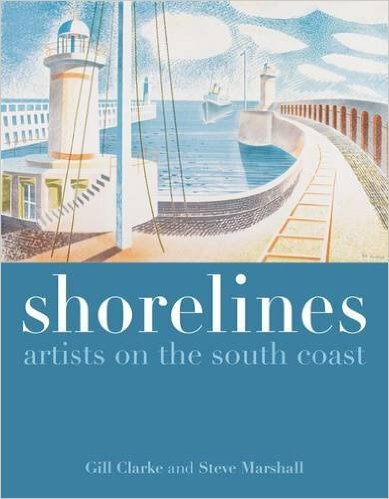 Shorelines: Artists on the South Coast examines the rich material which has attracted artists to the Channel shore from the seventeenth century to the present. As an island nation Britain has literally been defined by its coast, its identity bound up with a seafaring heritage and maritime outlook. The south coast has had a particular significance as a gateway to the continent as well as a first line of defence against the threat of invasion. The varied landscape of cliffs and beaches, the mild climate and proximity to London have also made it a destination for leisure and tourism. Over the centuries each of these characteristics has had a particular appeal to Britain’s artists. J.M.W. Turner arrived in the eighteenth century following the vogue for picturesque tours and thereafter the coast remained a popular subject as artistic fashions changed: truth to nature for Pre-Raphaelite landscape painter John Brett, abstraction and surrealism for Ben Nicholson and Paul Nash. Other artists such as Eric Ravilious, Edward Burra, John Tunnard, Laura Knight, Kurt Jackson and Jeremy Gardiner have pursued their own individual visions among the harbours, beaches and cliffs. A new breed of tourist was captured at Brighton by John Constable and Spencer Gore and on the beaches of Dorset by Edward Ardizzone, Eustace Nash and Percival Wise. 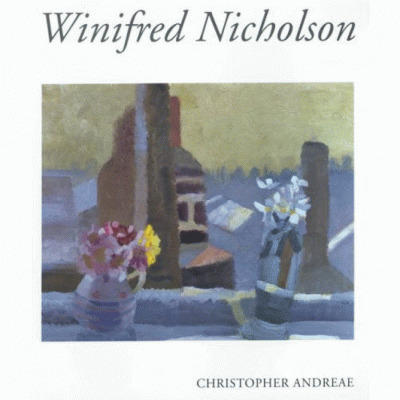 In contrast the drama of storms and conflict provided inspiration for George Morland, Christopher Nevinson, Richard Eurich and Norman Wilkinson.